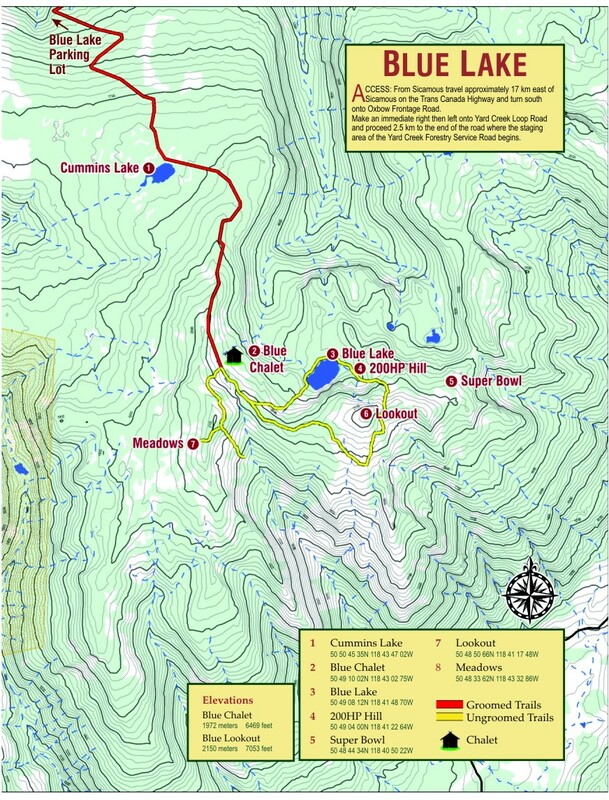 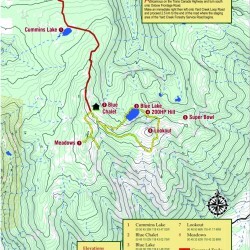 The Sicamous Area; Blue Lake, Eagle’s Pass, Owlhead & Quest mtn. 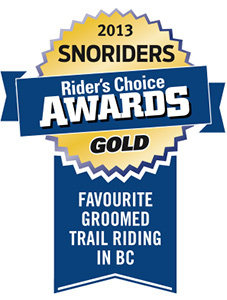 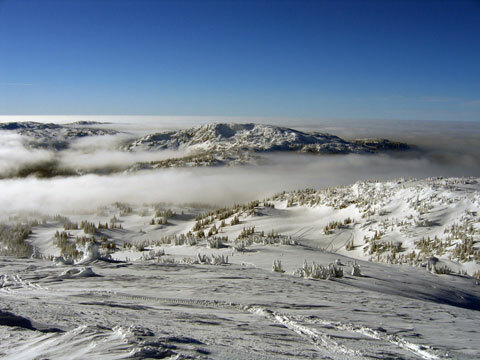 has been Voted as the 2013 – 15th Annual ‘Favorite Overall Snowmobiling Area in BC and in WESTERN CANADA”. 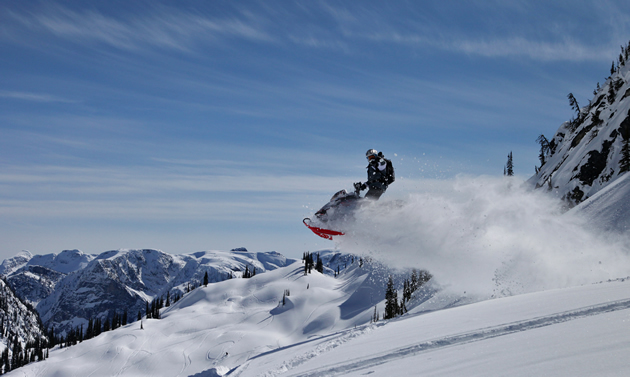 The Eagle Valley Snowmobile Club and Grooming Society are at the top of the heap when it comes to making sure you have a smooth trail and a clean warming cabin to make your day enjoyable. 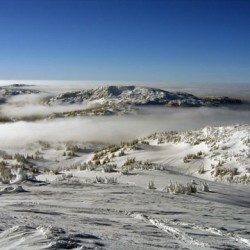 The club looks after four riding areas two parking lots are on the edge of town and the two others are within 15 minutes. 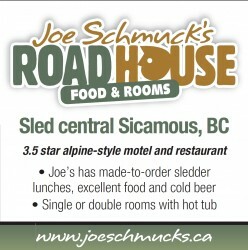 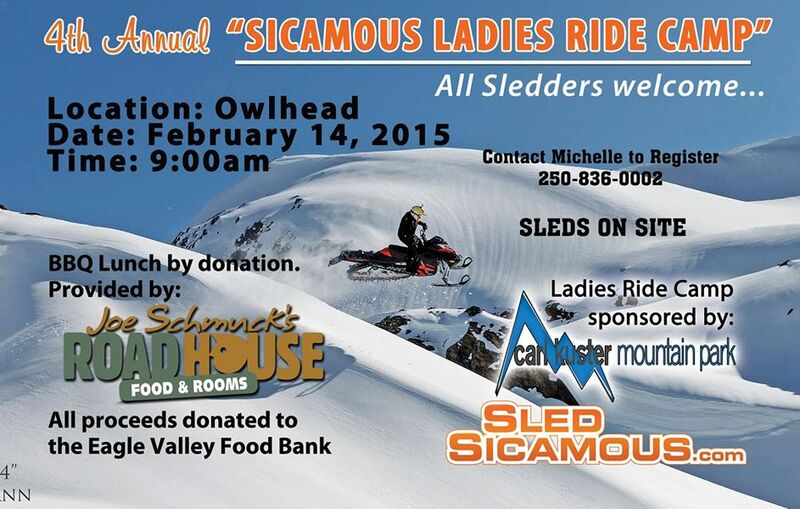 Joe’s in Sicamous is minutes from the sledding action. 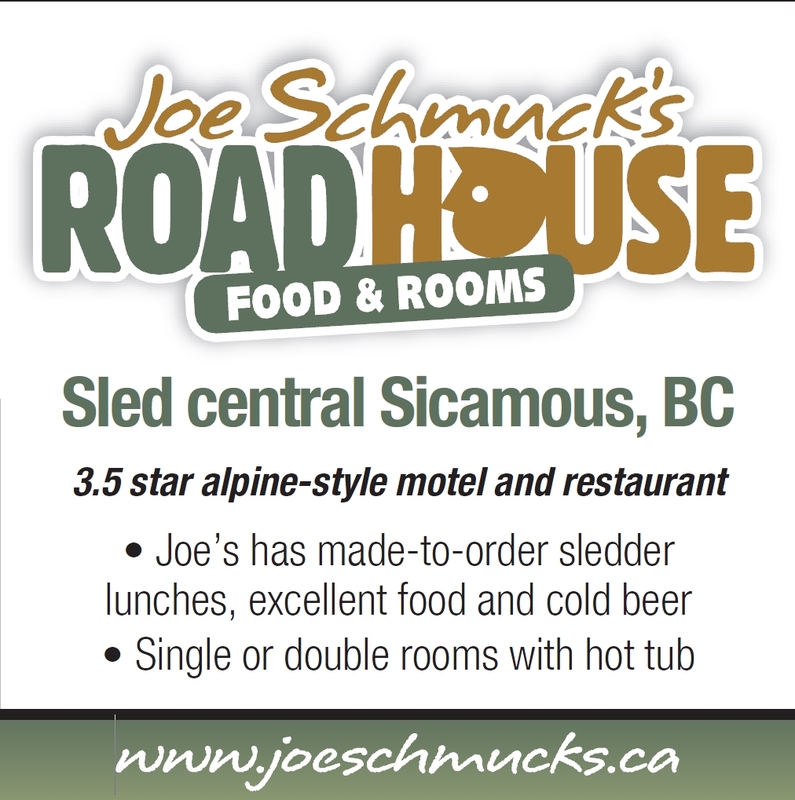 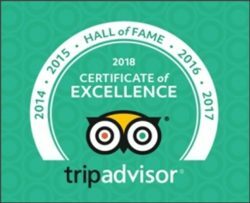 We have cozy accommodations in our 3.5star Alpine style Motel, Private Hot-tubs, Video monitored Parking, Licensed Dining, Bagged Lunches, Sledder Videos on our HD-TV’s… Joe’s is a great place to come home to at the end of the day.